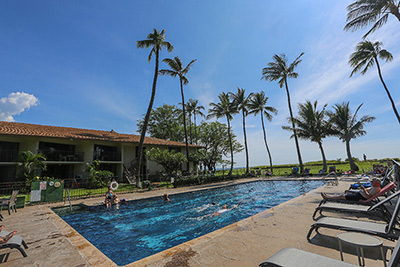 Waiohuli Beach Hale is a tranquil paradise in Kihei on one of the longest stretches of beachfront on Maui.This is the perfect oasis for your time on Maui! This well maintained, two story complex features lush landscaping, fruit trees, great ocean views, water features, a large heated lap pool and a quiet, relaxed atmosphere. The beach is ideal for beach-combing, swimming, snorkeling, windsurfing or whale watching (in season). An outdoor reef protects the beach from the large winter waves, making it perfect for children.